With the growing turbulence in the financial sector over the past year, it is time to look at the impact on the young pensions industry. Within the last year we have witnessed the transition and collapse of seven (7) commercial banks for a variety of reasons. Taxpayers have had to commit funds to assist in the recovery of these institutions. In addition, some employees of these banks have had concerns with their retirement funds and provident funds. A number of these banks were active in the Pensions market as investors or custodians with one being both Asset Manager and a Corporate Trustee. Pension funds are long term funds and rely on stability in markets as well as in the economy to yield results. In addition, the members of the funds also need assurance and confidence that upon the critical age of retirement, their funds are safe and can be available for the long-awaited glory of retirement. Our new pensions regime started in the year 2010 on the backdrop of the new law passed by Parliament in 2008, Act 766, with the objective of “Retirement income security”. The effective participation of the private sector service providers started in December 2013. 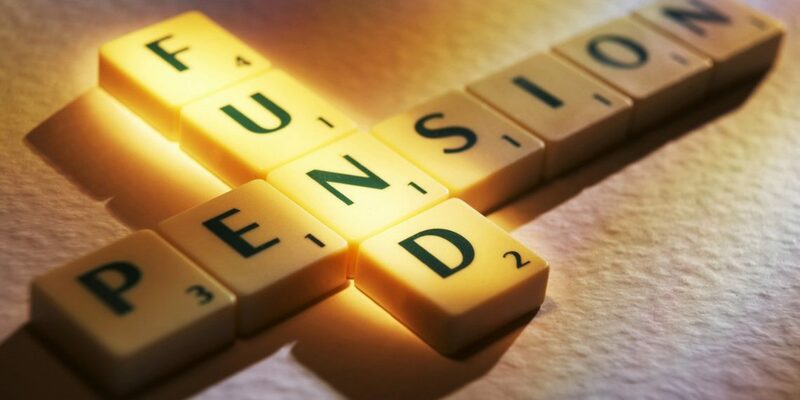 Pension is the series of payments as income or stipend which is paid to the recipient regularly after retirement. Normally, this is paid monthly. Variations of pensions abound in the form of lump sum payments on retirement, annuities purchased for the regular payments after retirement and also structured payments as proceeds from investments. transparency in the administration of the members funds. Members funds are managed under a segregated structure – the custodians retain the funds and security documents of all investments. Contributions are paid to the custodians, and the administrator ensures that these are reconciled diligently. There are lessons from the collapsed banks that the function of the custodian is under threat from the risks of the banks. The Custodians are specialized in the delivery of holding arrangements as well as relationships with the depository institutions. All the licensed custodians in Ghana are expected to be subsidiaries of Banks. These institutions are well experienced in holding client assets and providing the needed recording and monitoring of the income receipts. 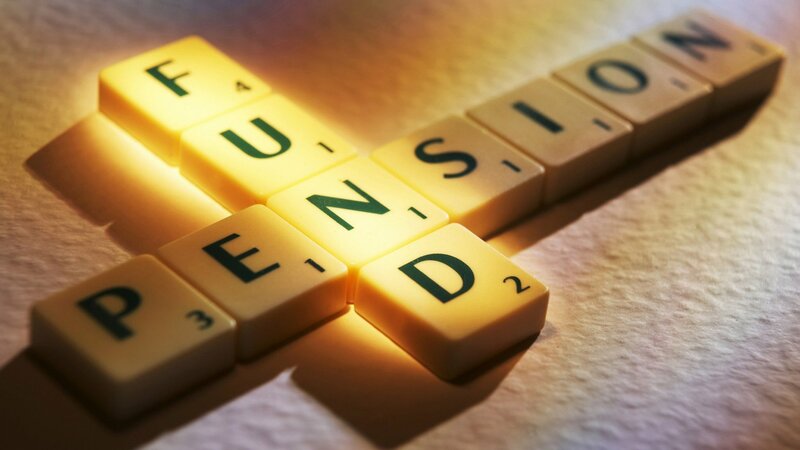 The extent to which the assets are segregated has been tested by the use of the treasury services to provide settlements for the pension funds. Are these institutions actually independent of the Banks? And to what extent is the settlements of pensions transactions affected by the treasury capacity to support these? The Fund Managers are specialized in asset investments and undertake rigorous assessment of market risks in relation to returns that are provided to the funds. It has been reported that there were substantial evidence of conflict of interest in the affairs leading to the collapse of these banks and this is a warning to all participants that the short term convenience for connected party gains will jeopardize the stability of the pensions industry. In these early stages of the industry, the lead from the National Pensions Regulatory Authority (NPRA) will form the foundation upon which the Trustees and service providers operate. Efforts by the regulator have been directed at minimizing risks of the pensions trustee. Market risks associated with the bulking of investment funds with treasury funds have been observed among custodians. This is a major risk to be resolved by the custodians. In addition, the pension assets are at risk if this is decoupled from employee compensations. The laws in Ghana rank employee compensation as a priority creditor in the situation of liquidation. One of the proposed resolutions in the current financial turbulence places pensions assets according to the banking laws about 8th in the priority of creditors from the receiver. This will weaken confidence in the long term stability of the pensions industry at this early age. NPRA will help build confidence where they can obtain clarity on the nature of pension funds as distinguished from unsecured creditors of the banks. It is estimated that about 2 million of our population will be classified as old by end of 2018. Social network has reduced and it is imperative that the old begin to plan for the retirement. Starting a pensions plan early with NBC Ghana trust is a prudent way to join the Leader in Employee Benefits in Africa to plan right for your Retirement!!! NBC Ghana Trust is committed to excellent Pensions administration and we pride ourselves in our independence and expertise on pensions administration.